Five (5) Trendy Songs That Will Make You Crazily Dance Away Your Worries. 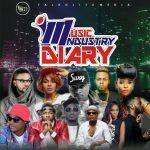 It is no more a news that the Nigeria music industry is on the rave and grooving with various hits back to back to keep the fans jolloficating. 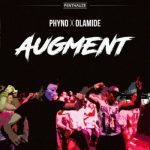 AUGMENT: Baba Obago the Penthhauze boss on the release of his new jam titled Augment Ft Olamide has been the talk of the town nailing that Olamide accept the fact that Jesus is d saviour. 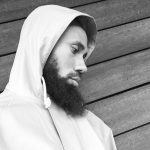 The chemistry by Phyno and Olamide was felt in this Jam and has brought out the wave in this Jam making it the fifth on the List. 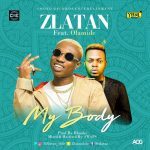 My Body: The major hit of Zlatan ibile which he got the constant hit maker Olamide baddo on has been making waves Every corner around the country since “The were dey My Body” has been many people’s Anthem. 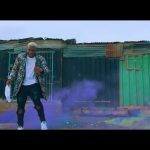 WO: The wavy master Olamide Ybnl boss who never goes dry on this one, Wo which has been driving the fans crazy Ever since the release of the hit came Third on the Top Trendy list. BME SHUTDOWN: Here comes the best jam ever, making it number Two (2) on the Top Trendy list. This club banger has indeed been shutting down every corner around the country since its release. 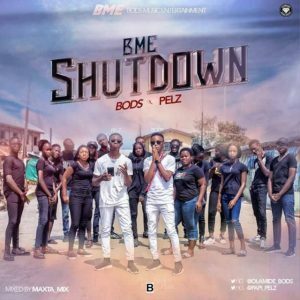 This jam BME Shutdown ft BODS X Pelz is indeed mind blowing and fans won’t want to go a day without listening to it. One Corner: Here comes the Craziest jam and the number one on the Top Trendy List. It has been cracking up vibes, as one corner dance is the trend everywhere you go. 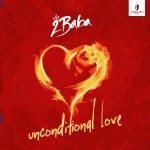 Despite not been a Nigerian song, it has been shutting down parties and events. Fans are free to air their views in the comment box concerning The Top Trendy Songs on this List. 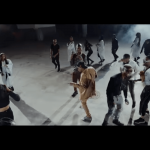 The Good Messages In Lil Kesh And Olamide‘s Song, "Logo Benz"